Welcome to the fascinating world of gemstones and minerals! Display specimens of agate, jasper, etc. Gemstones for Sale. 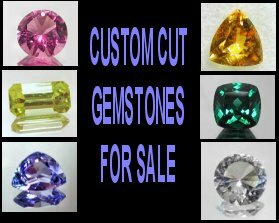 A variety of gemstones ̶ most cut by us. Colorado and other rare stones. Same price to the buying public as to wholesale dealers. Save money, buy direct from the cutter! Jewelry For Sale. A variety of fine jewelry is available from Buena Vista Gem Works. Available are gemstone jewelry using our own gemstones, handcrafted wire-wrap pendants, gold mountings for your or our gemstones, and discounted "gold and silver jewelry store type" pieces available for order. Fairburn, Columbine Blue, and other agates. Some of the agates for sale are from my own collection and other agates have been hand selected especially to resell on our website. Minerals For Sale. Currently we have a claim in the Crystal Peak area and are mining amazonite, smoky quartz and fluorite. Also available are Columbine Blue Agate and other Colorado minerals. What's New. Shows off new additions to our gemstone, jewelry, and mineral lines. Some of these gems are fresh off the dop and you will see them here first ̶ before they are added to the new stone list. Some of these will be so unusual, rare, and hot, we don't even expect them to make it to the price list. The Gallery. Our photo gallery of pictures of crystals, agates, minerals, and gemstones, as well as pictures of collecting and mining sites. Ode to Ocean Jasper. 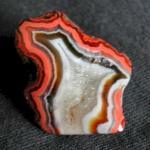 Gallery of fine ocean jasper pieces. This is exciting material that comes from a tiny island off the coast of Madagascar. 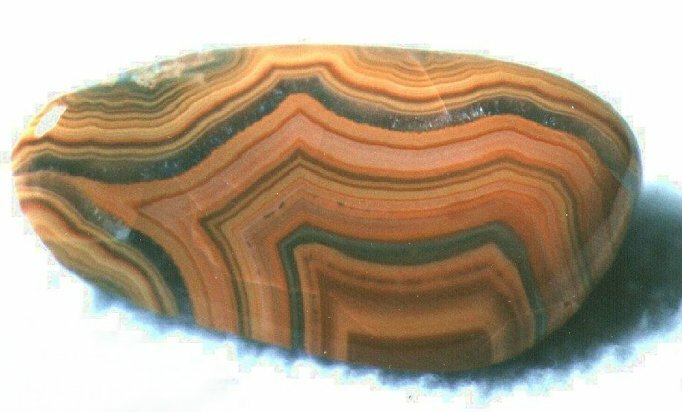 Fairburn Agate.The South Dakota state gemstone, and one of the most beautiful and interesting of all agates. Mt. Antero, Colorado. 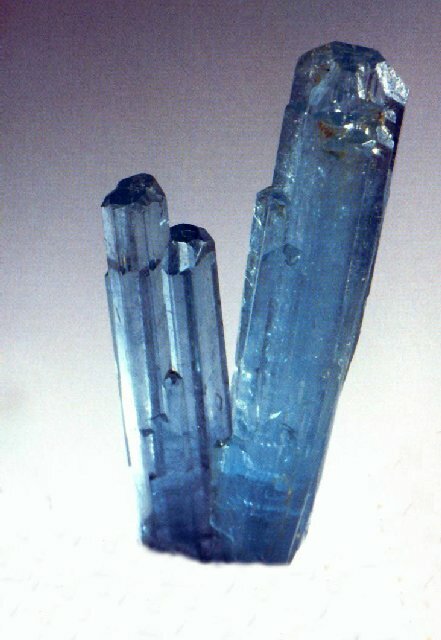 World famous locale for aquamarine, phenacite, fluorite, and smoky quartz, crystals. Pikes Peak Region, Colorado. World famous locality for beautiful blue-green feldspar (amazonite), smoky quartz, fluorite, and topaz. 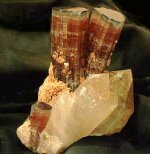 Rhodochrosite. 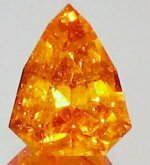 Some collectors feel this is the world's most attractive mineral. And Colorado is home to many of the best specimens. Tourmaline. My favorite gem! Comes in more color shades than any other and often forms gorgeous and interesting crystals! 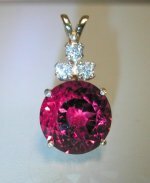 Several types including indicolite, verdelite and rubellite from rare and sought-after locales. Colorado Columbine Blue Agate.. Colorado is not without its unique and colorful agates. One such agate is noted for it’s wonderful neon purplish-blue color. We accept credit cards through Square and PayPal! Please drop us an email (preferred) or call and leave me a message on the cell phone as I'm usually not available to pick up.